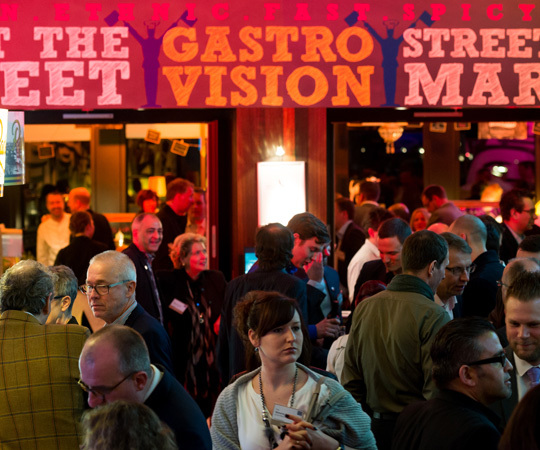 Decision makers from the hotel, restaurant and catering industry are cordially invited to visit the event. 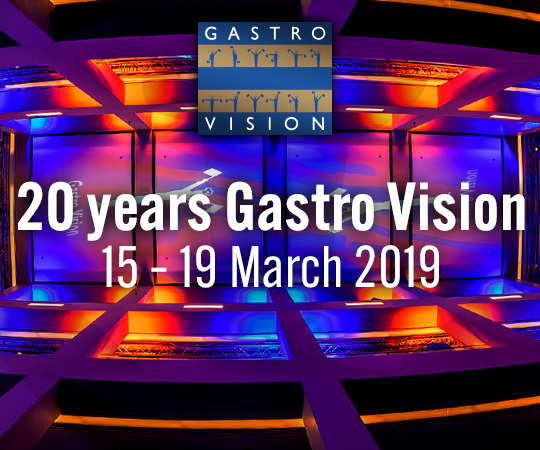 It is only possible to attend Gastro Vision with a written invitation from the organiser, which you will receive by post about 6 weeks before the event. It will contain the login details you need to check in online here. 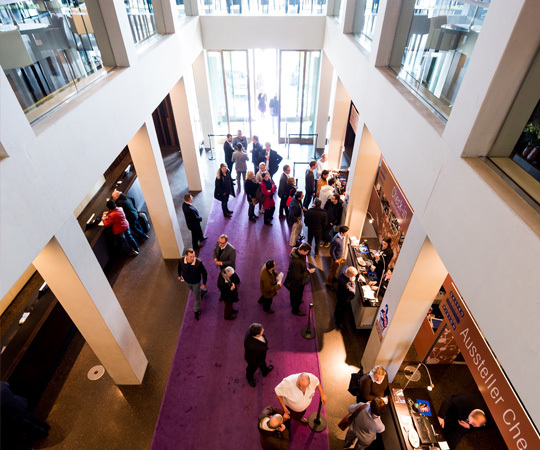 If you have not received an invitation or would like to apply to register as a visitor, you can request an invitation here if you wish to take part in 2019. Data, facts, impressions and all visionaries exhibiting at previous events of our innovative trade convention.